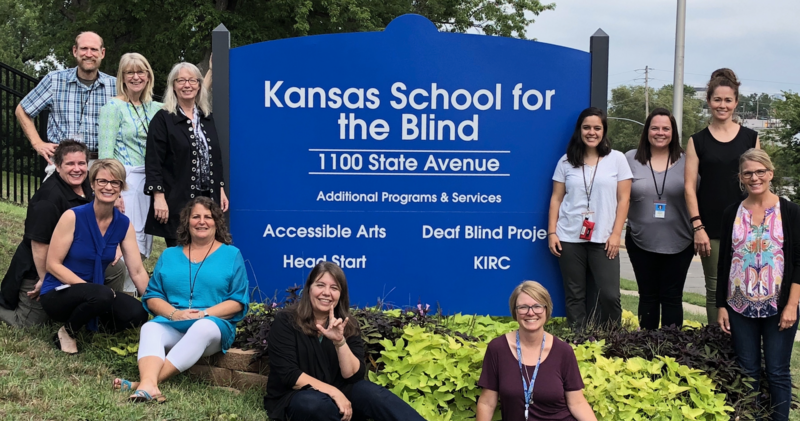 The Kansas State School for the Blind announces the launch of their newly redesigned website. 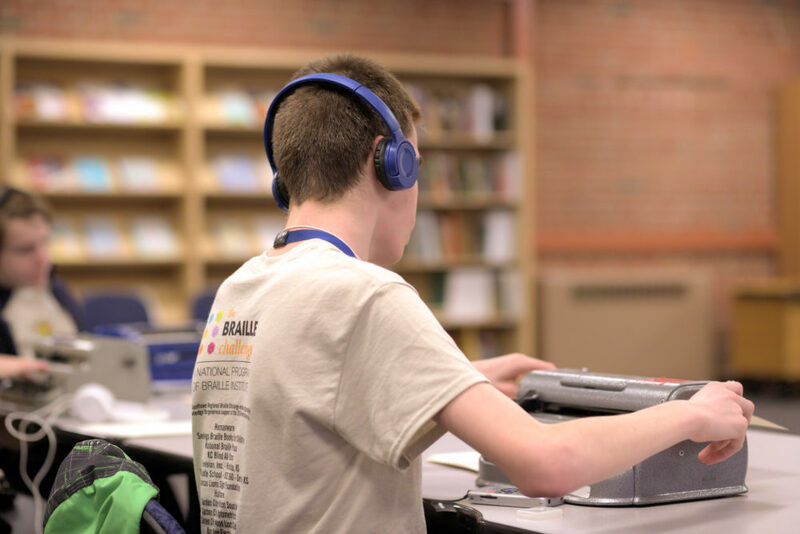 This website gives greater detail about the wide range of programs and services available to students who are blind and visually impaired and those who work with/care for them. Designed and built by Unravel Digital, the new website features much more information for anyone looking to find out about the variety of services the KSSB organization provides – from on-campus instruction to support in the student’s home/home school. Professional development, technical assistance, including assistive technology specific to users who are blind or visually impaired. Services are available for children birth – 21 across the state of Kansas. Unravel Digital has been providing website design and full-spectrum digital marketing for more than 10 years in Kansas City. Unravel provides local, regional, and national companies unparalleled marketing services by approaching each client with a unique, fully data-driven, ROI-based marketing service mix. In 2018, Unravel completed mergers with Grape Marketing of Leawood, Kan., and RSM Marketing in the Wichita market. View the new website at: www.kssb.net. For more information, contact KSSB through their new email address: contact-school@kssb.net. 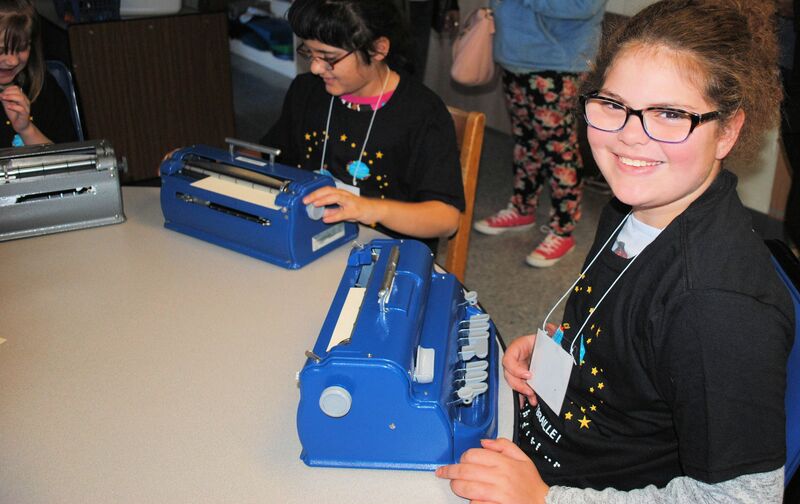 Get Prepared: Regional Braille Challenge Practice Events Happening Now!